Established in the year 2015, Lokesh Industries is one the famous names in the market. We are a sole proprietorship based firm. The head office of our company is located in Hyderabad, Telangana. 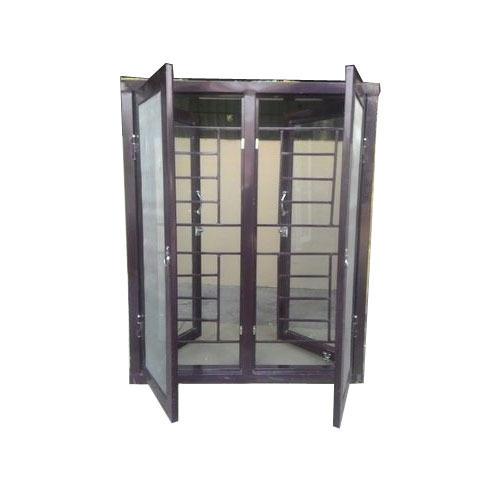 Reckoned as one of the emergent companies of the industry, we are extremely immersed in the manufacturing of Metal Window, Window Grill, Galvanised Door Frame, Galvanised Window Frame and Powder Coated Window. Offered range of products is thoroughly examined by our expert team of quality checkers team.